Athletes are no strangers to hard work. They’re well-schooled on the value of intense training coupled with sound sports nutrition for building lean muscle tissue. 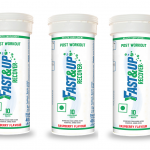 The capacity to perform intense workouts and recover quickly is critical for strength training and recovery. Athletes know that solid food can be inconvenient in a gym setting. 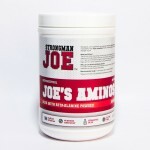 The slow digestive process misses the important post workout window to replenish the muscle cells hunger for amino acids. 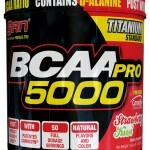 SAN Nutrition answered this call for maximum absorption and recovery with BCAA Pro 5000™. 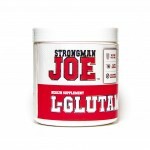 To ensure protein synthesis and anti-catabolic qualities, a specific ratio of BCAA’s are scientifically documented. That’s why BCAA-Pro 5000™ was designed with a precise mixture of 2/1/1 ratio of Branched Chain Amino Acids (BCAA’s). 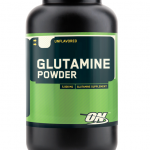 Vitamin B6 was added to assist maximum absorption and utilization of the amino acids following an intense strength training session. 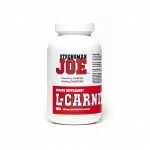 L-Carnitine is a key metabolite naturally present in our muscles and heart as part of our body’s fat burning system. 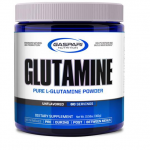 It helps to transport fatty acids into the mitochondria for fat oxidation. 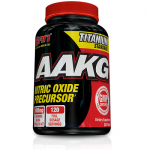 Hence, Carnitine helps in energy production to fuel aerobic exercise and endurance training. For adults, take 1-2 capsules daily, before exercise or with meals.